 Evergreen Dwellings is a full service General Contracting business located in Sheridan, WY. Evergreen Dwellings draws upon a wide range of experience and knowledge of many gifted trades people and craftsman. We provide architects, designers and home owners with all phases of construction services.